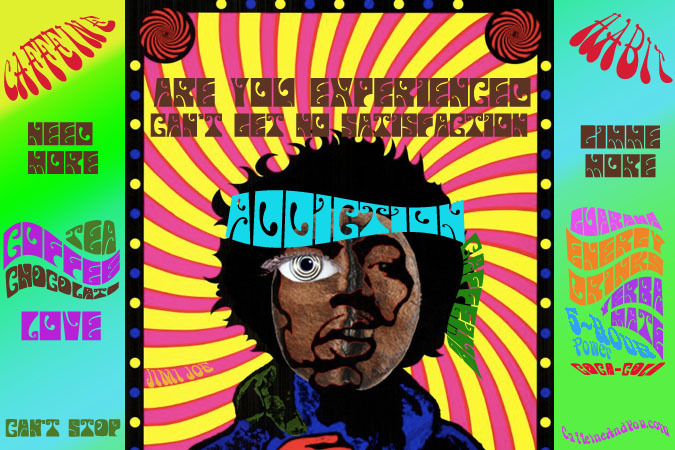 Can you get drunk on caffeine? If you’ve ever slammed down a few too many coffees or Red Bulls and felt jitters or rapid heartbeat, you’ve experienced caffeine intoxication. You don’t even have to be a regular user: just a big blast of caffeine, or several blasts in a short period of time, can do it. 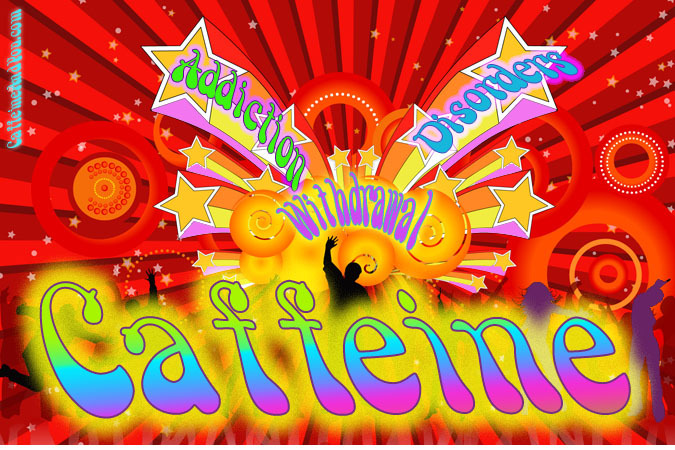 You, your kid, your parents – anyone (habitual user or not) can experience caffeine intoxication by taking more caffeine than the body can handle. Common sources like energy drinks, 5-Hour Energy shots, and too many Cokes and coffees can do it. 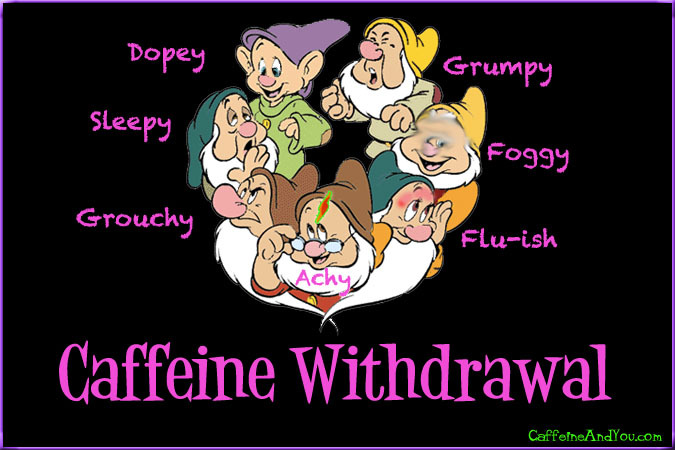 Because each person’s metabolism is different, there’s no set amount of caffeine to trigger caffeine intoxication. 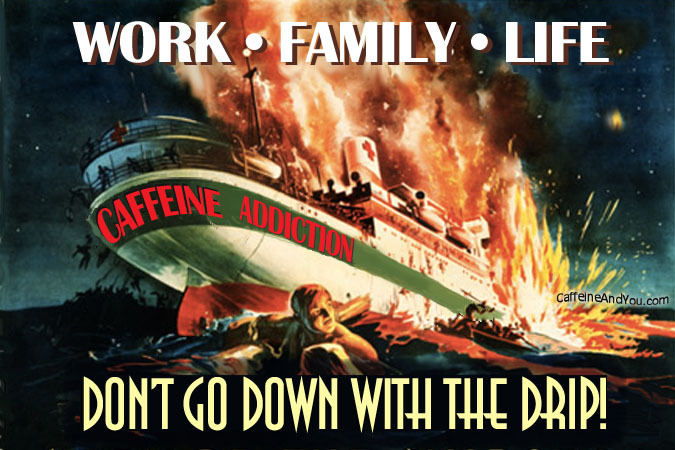 Just three cups of coffee in grandma, for instance, or a supersize Coke in a small child, might push their caffeine limit, but it all depends on the person. 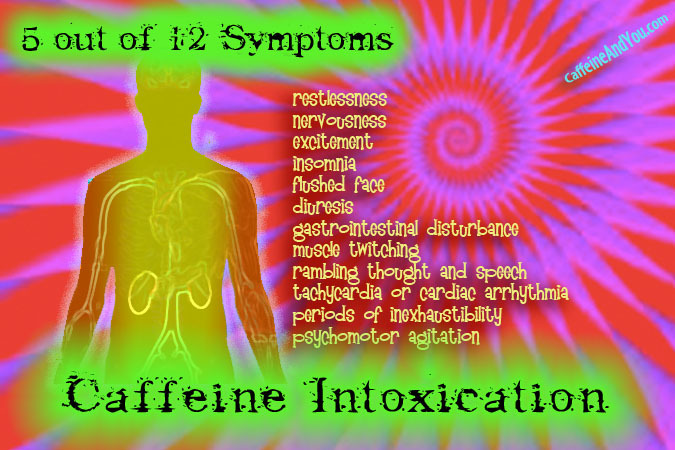 Consult a medical professional if you think caffeine intoxication might be a problem.